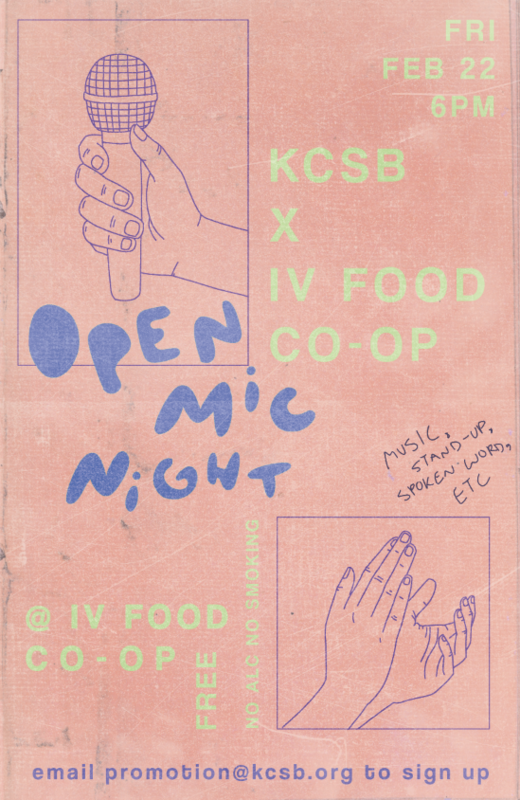 KCSB-FM and the IV Food Co-Op are throwing an open mic night! Join us for a night of some sweet local talent. Music, stand-up, or literally any other kind of performance is welcome (seriously, it gets weird). 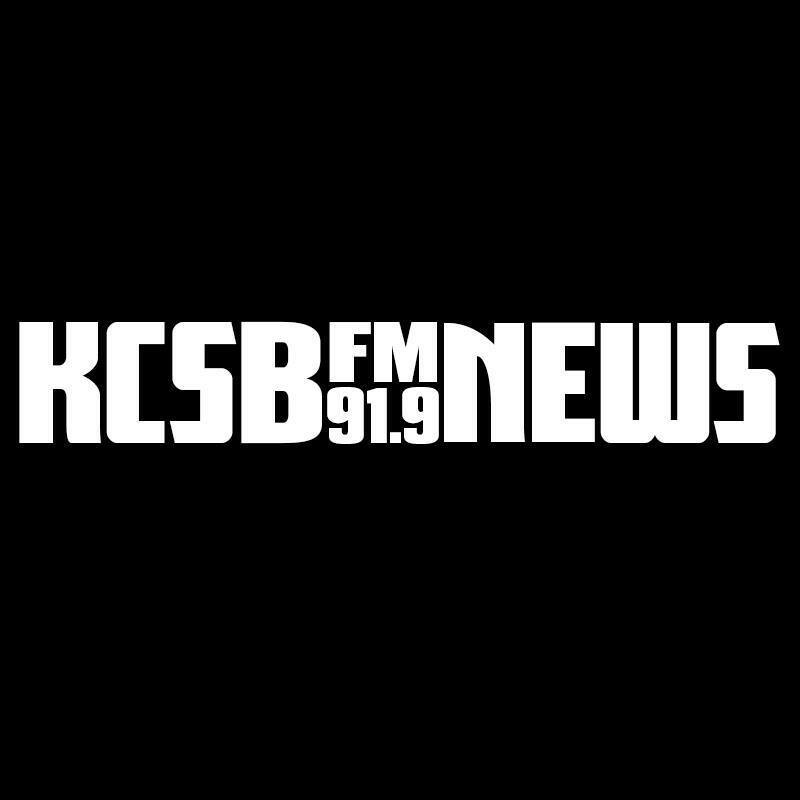 Snacks & Drinks will be provided by the Isla Vista Food Co-op. Special thanks to Lucidity for providing the stage and tea! For early sign ups email promotion@kcsb.org. We will have a number of spots reserved for day of signups.